That little flame is almost as spicy as the app itself. Hot or not? Nah, let’s just use Tinder. The latest match making program has grabbed the attention of many. Unlike EHarmony and Match.com it’s not deep at all. Instead of surveys and quizes to find your perfect match, it’s based off a hot or not scale. First step: make your profile. Pick 5 of your best photos, say a few words about yourself, set your proximity and age preferences. Then your off into the magical world of Tinder. Scrolling through hundreds of faces, you basically decide whose attractive to you. X for no thank you honey…or a heart for damn you is fine;) Well, it’s not that stupid but it’s basically like yup or hot, or no your not. It’s pretty superficial and has the reputation of being a hookup app, but who knows maybe true love via Tinder is possible. I was skeptical at first, apparently I made an account a while ago and forgot because when I redownloaded the app a week or so ago, I had an account. I downloaded it as a joke but it actually is pretty fun. I still thing it’s weird, scrolling through random faces judging people based on a few pictures and a small caption. It’s a weird concept. I got matched with quite a few people and have talked to some of them, it’s actually not too bad. There are a lot of douschebags on there though, be warned, you may not find the best quality on there but who am I to say that. I’ve talked to a couple nice guys but have only given my number out too one. 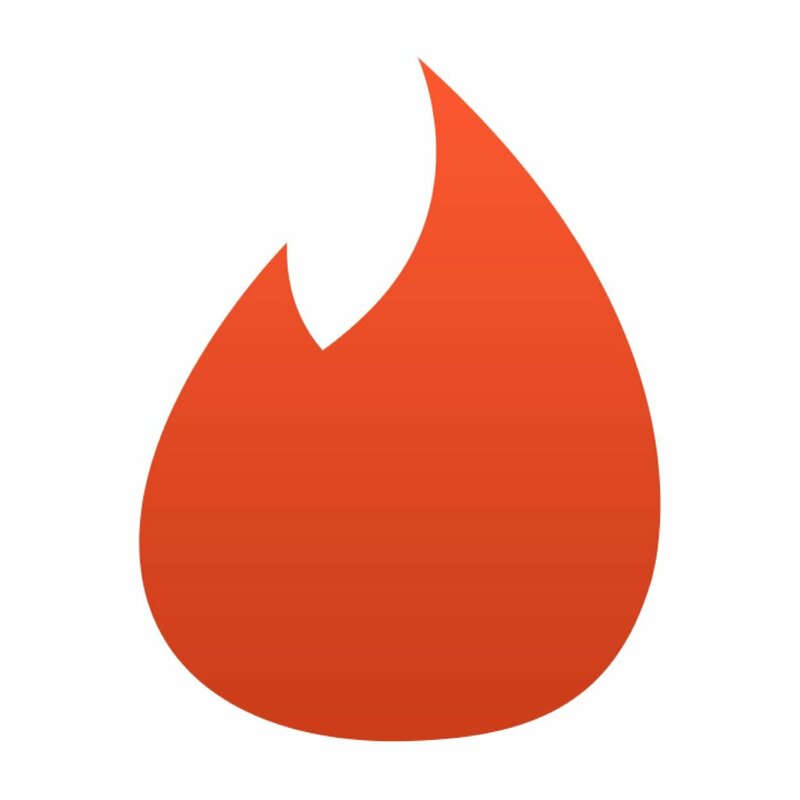 Tinder is neat because even though people say it’s a hookup app, it’s not just for horny college kids. My mom is on there, a few of her friends are too and tons of people I know are so it’s an app made for a wide range of people and ages. A dating app for the masses? Overall, I’d give the app a thumbs up!